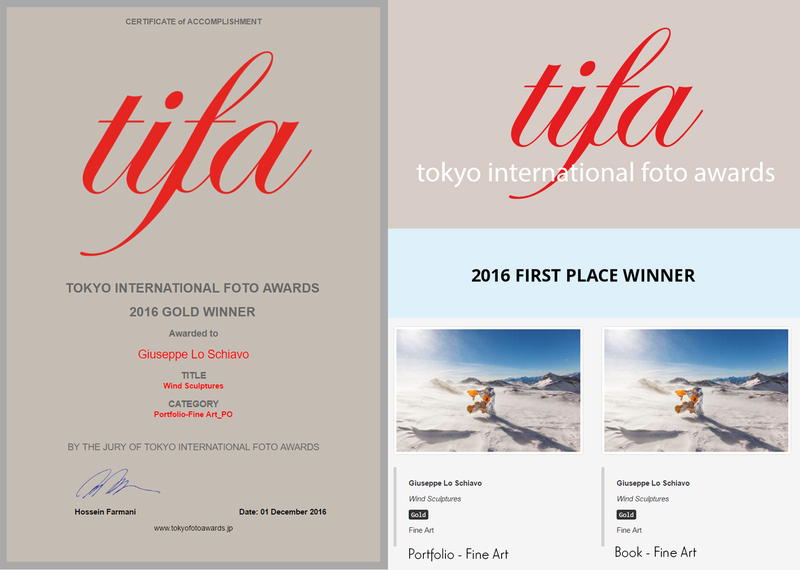 Thank you Tokyo International Foto Awards. With my golden emergency blanket, it couldn’t be any other than GOLD MEDAL. Actually 2.